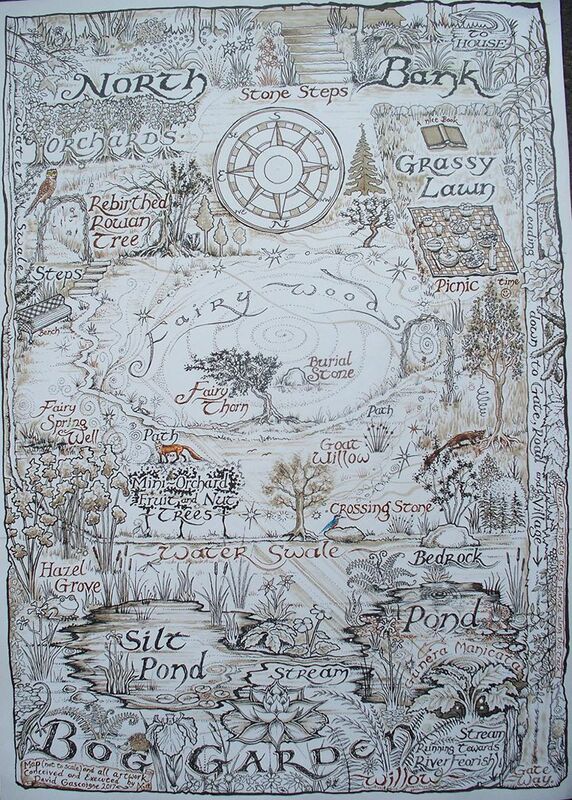 From a little cutting you have dug your roots deep down into Mother Earth and she has sustained you as your tendrils reached out and climbed ever upward toward the sun. My heart skipped a beat when I saw your first fruits as they formed their first tiny bunch. Your vine has woven magic around the door to my cottage. The tiny Sedums that played dead for so long have flowered in the rain and sun. 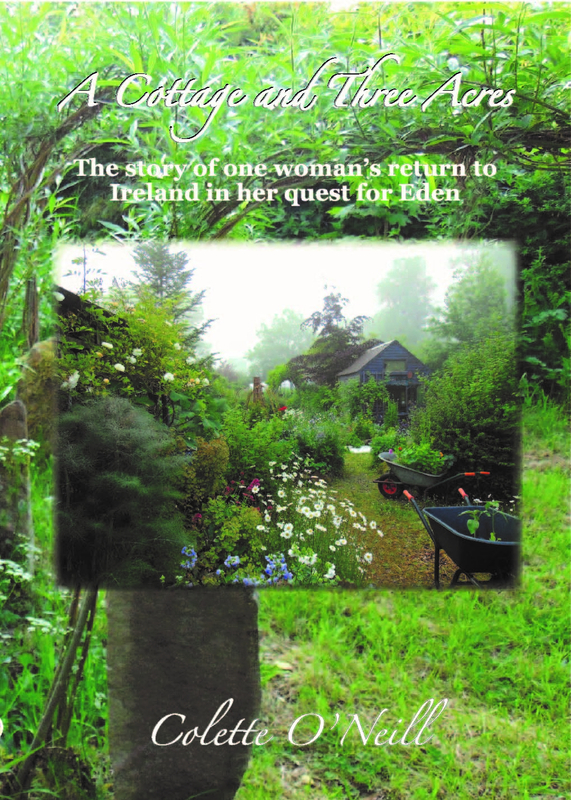 Vibrant greens cast their spell of Midsummer towards Lughnasadh and the promise of richer colours to come. Flowers appear and seeds follow as Mother Earth gives, gives, gives! What man has pronounced to be barren has defied all Science and understanding. Arrogance cannot define her, this great mystery that is the Great Mother! Those who deny the spirit of Mother Earth are doomed to a life less lived. There are many sad and disconnected souls whose voids are partially sated with all the material world has to sell…yet still they feel the emptiness of loss and disconnect, from a force they mostly do not understand. 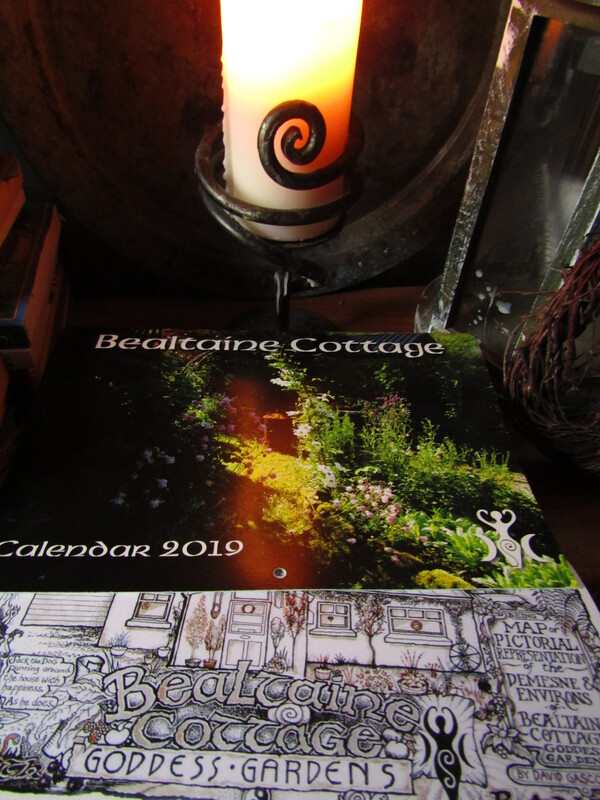 I’m delighted to announce that my friend Terri Conroy, from Connemara, will be leading a special workshop, “The Goddess Within,” here at Bealtaine Cottage on Saturday 19th of August. 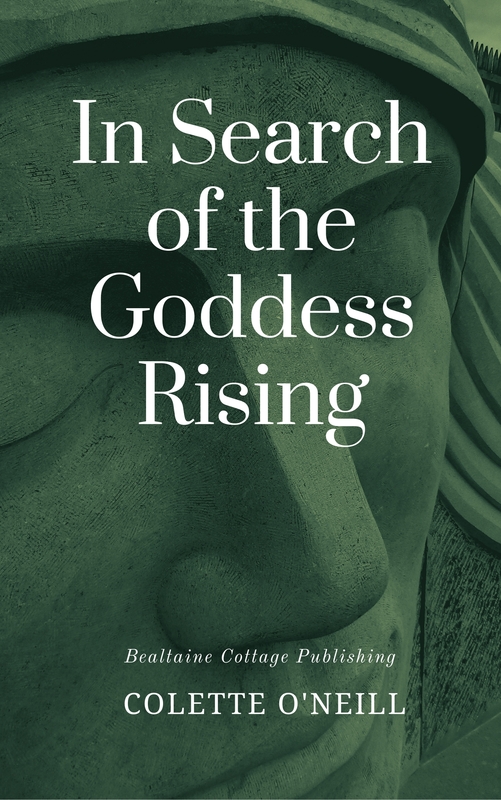 The purpose of this unique workshop is to discover the Goddess within and reconnect through that Goddess to the Divine Feminine. The day begins at 10:30 and finishes at 5pm. 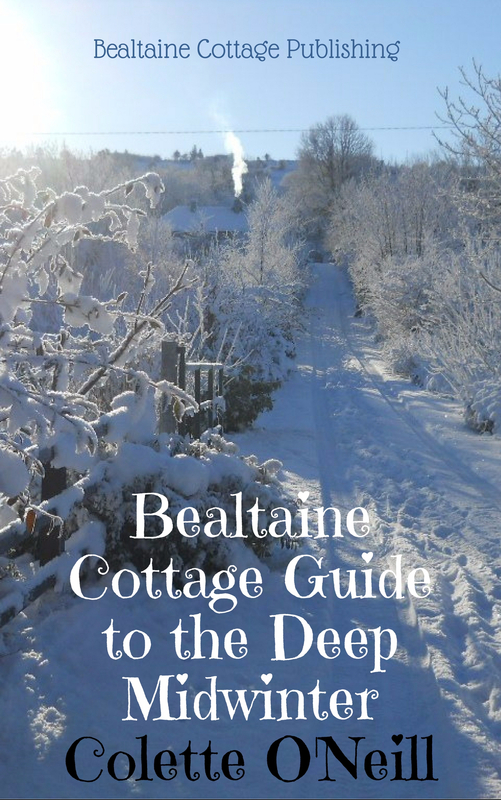 Includes Morning /Afternoon tea and Vegan cakes, as well as a full Vegetarian/Vegan lunch. 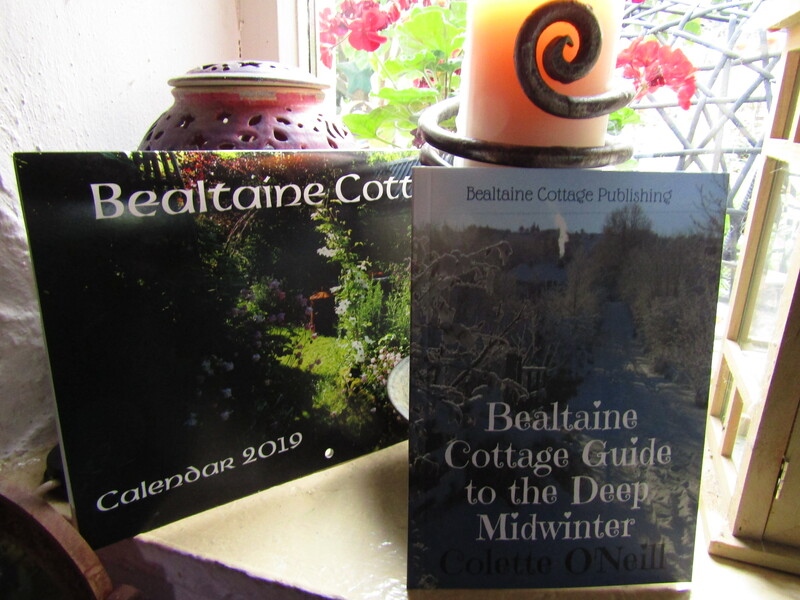 I for one would love to see and hear about some of the old places you speak of surrounding Bealtaine Cottage. Loads of appreciation to you. Thanks Dominque and am looking forward to making the first video off-site this week! How beautiful…you are one with it all!